It may just be November, but let’s face it – the new year is right around the corner. For most of us that means thinking about what we want to accomplish in 2019. 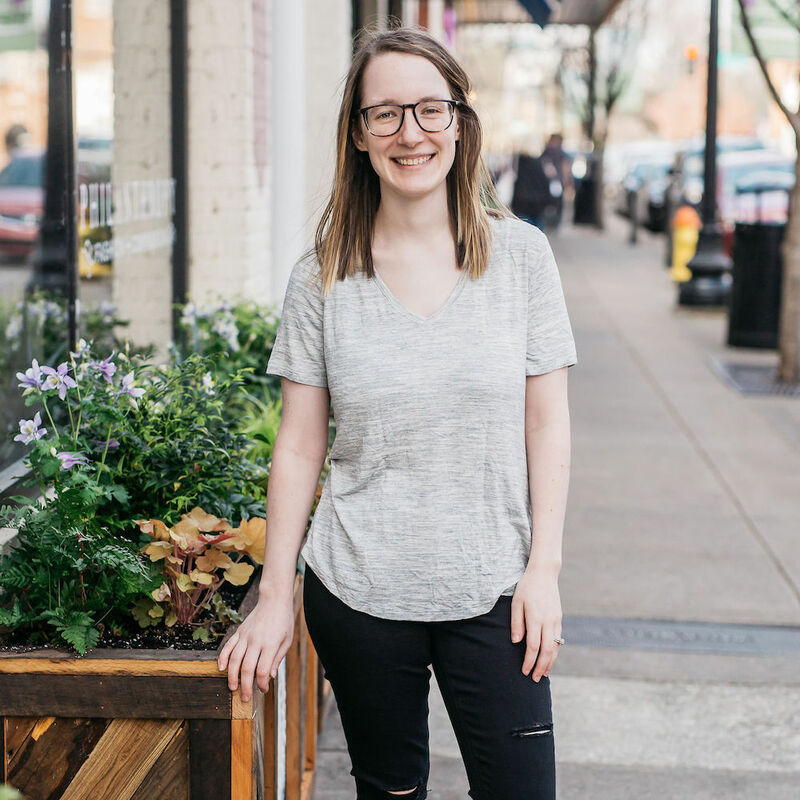 Whether you’re thinking about starting your first blog or you just want to get a new design for your existing website, I’m willing to bet you’ll be thinking about your design in the near future. 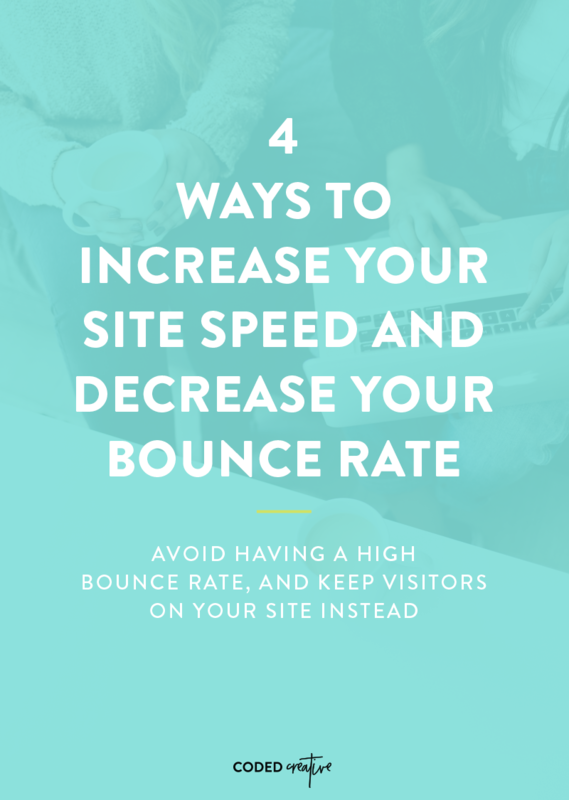 When you’re looking for a new design for your site, it’s easy to focus on just the way it looks. 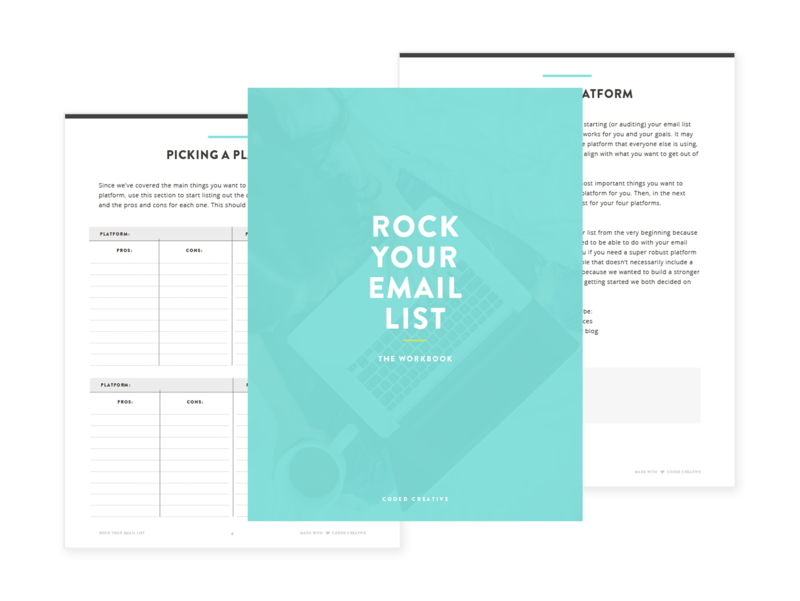 However, if you want it to be easier to accomplish your big goals for your blog or business, then it’s important to look beyond just the design of theme and focus on what features it has or bonus add ons that come with it. 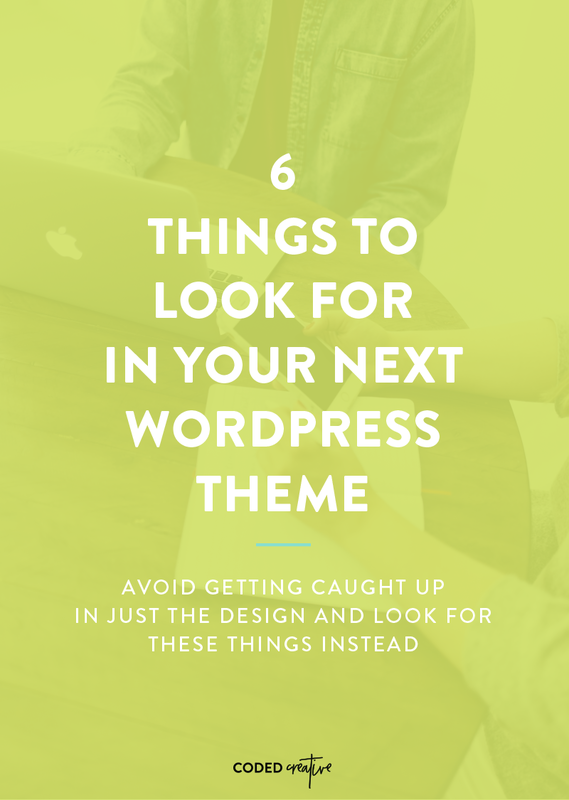 So today, I’m going to break down 6 things you’ll want to look for when you’re getting ready to purchase your next WordPress theme. Absolutely nothing is more terrifying than when you’re trucking along doing things on your website and boom! All of the sudden things are very broken, and you’re not really sure what you did. Unfortunately, this is one of the downsides of having your site on WordPress, but it’s also why we offer website maintenance packages to our clients! We don’t want you to have to email us at 3AM on a Saturday because you broke your website Friday night and have no idea how to fix it. 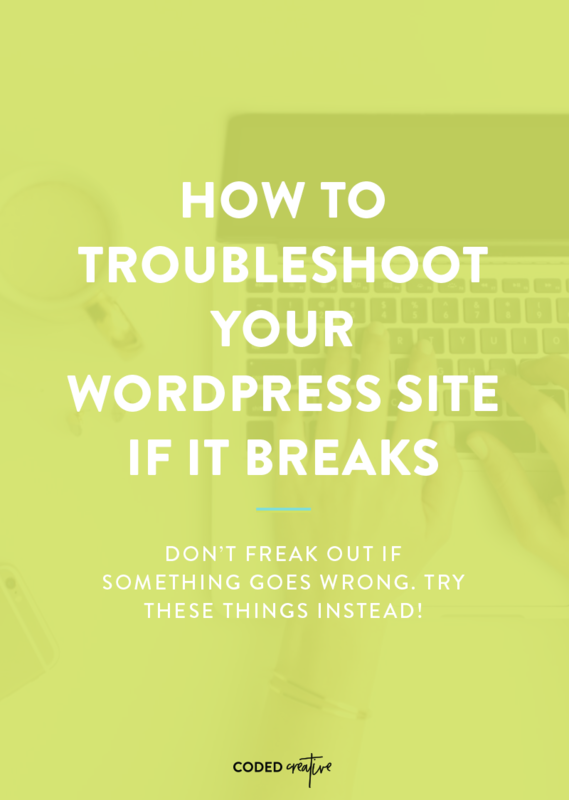 However, we want to make sure you know how to troubleshoot some of the most common WordPress breaks that happen so you can feel empowered and confident to take care of things yourself if you happen to take your whole site down. So, let’s get into it! Ah, the age ol’ debate. 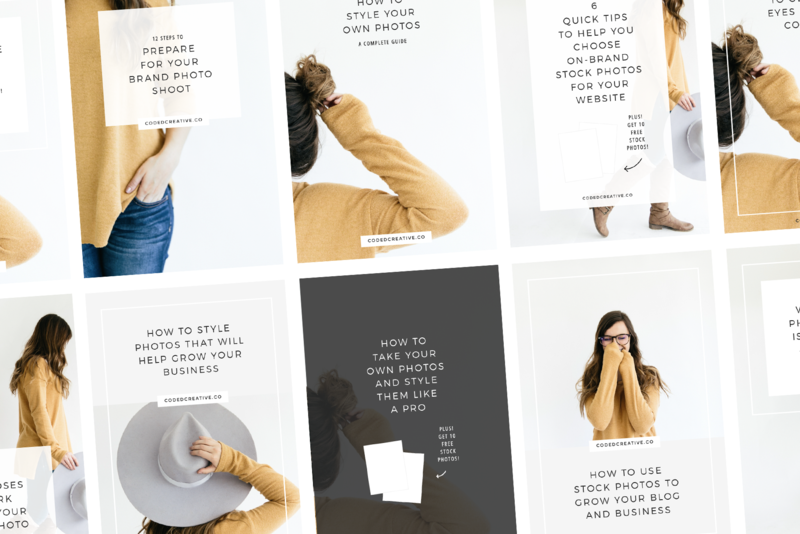 Ever since Squarespace launched and started gaining popularity, bloggers have been making the decision of which platform to start with or which to move to. 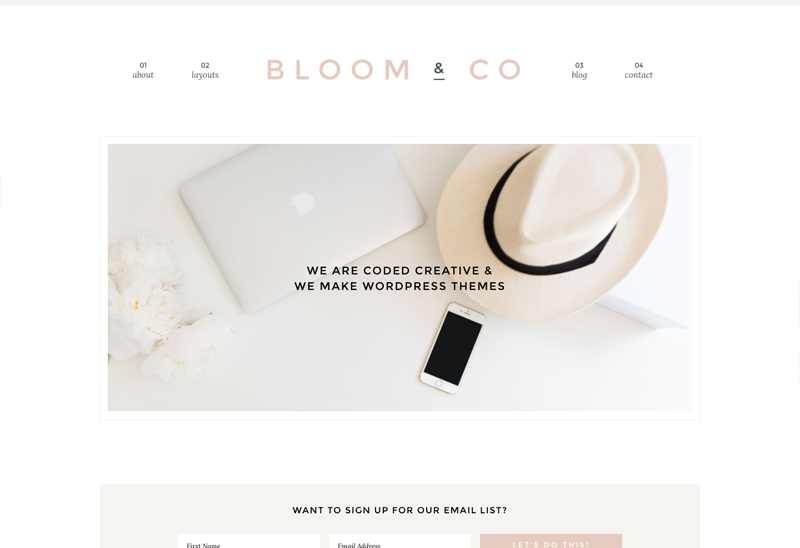 Even though we’re obviously WordPress lovers here, we’ve both done our fair share of playing around with Squarespace. We won’t lie.. it’s a great platform. However, just like WordPress, it’s not the right platform for every blogger or business owner. 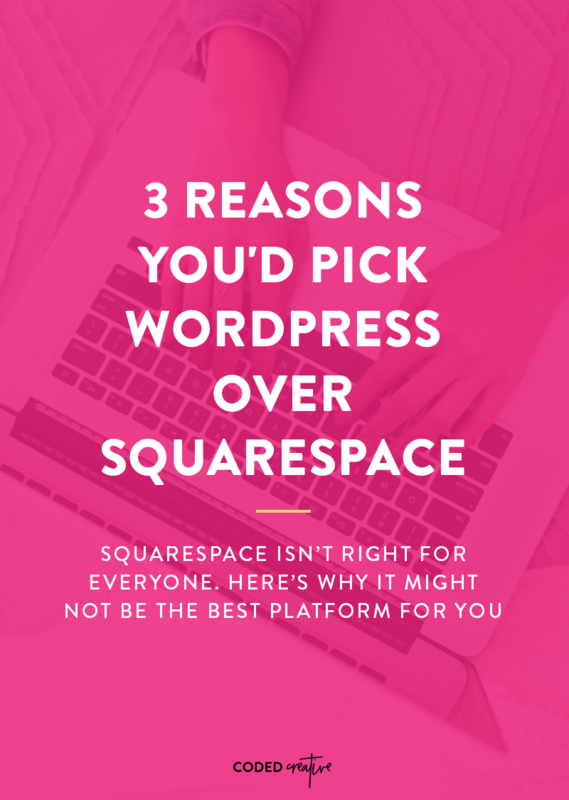 In case you’re trying to decide which platform you should be on so you can start your blog or make the move to WordPress this year, we’re going to break down 4 reasons you’d pick WordPress over Squarespace today!